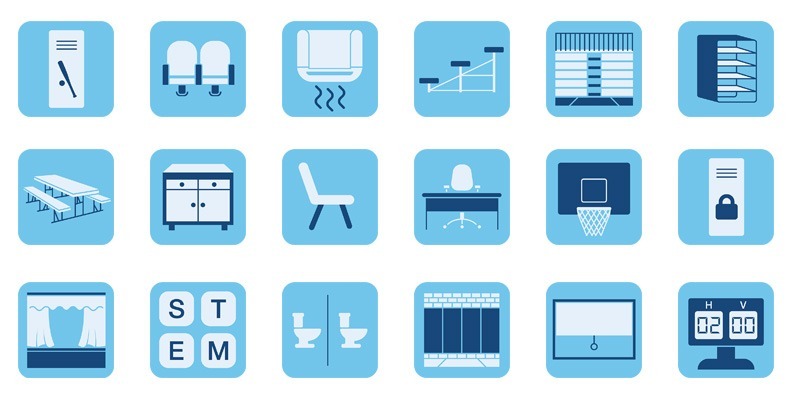 A.T. Equipment Sales designs, sells and installs commercial and school furniture and equipment. They are the preferred distributor for public and private schools, colleges and universities in the tri-state area. A.T. Equipment Sales never utilized a marketing company before becoming a brandbliss Integrated Marketing Management client. 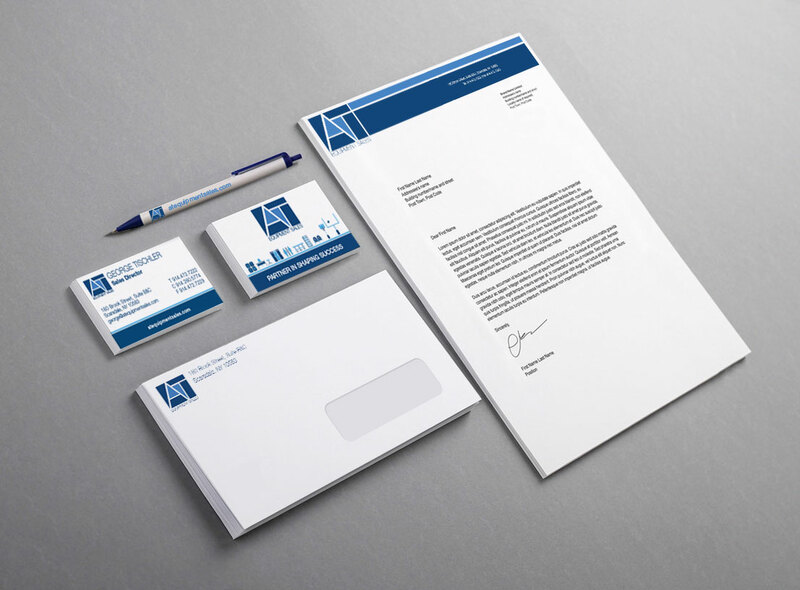 They lacked any formal planning, design, or organized marketing and were in desperate need of brand consistency. We were tasked with handling all branding, marketing communication, lead generation campaigns and event marketing. Our first mission was to build a strategic engagement and content plan from the ground up. We included current best practices in responsive website design, search engine optimization, email marketing, and sales tools in our approach. Next, we got to work designing a cohesive and consistent brand platform that would increase brand awareness and drive marketing for revenue. By implementing an annual strategic meeting, we helped them create a road map for success and maintain their position in the marketplace. The more we focus, the more we sell and brandbliss gets that. Our industry can be difficult to navigate, but they were able to adapt quickly and perform what would have taken us years to figure out. A full-on design overhaul including new logo, creative copywriting, SEO strategies, an identity support system and custom iconography. 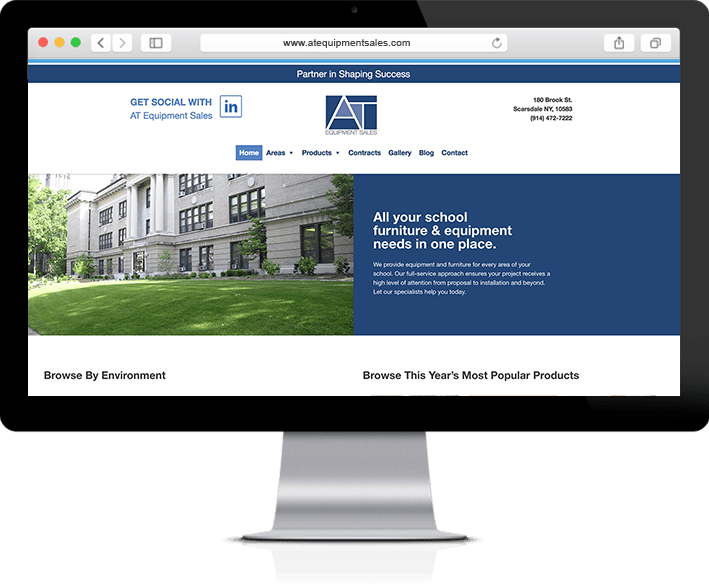 Our Integrated Marketing Management approach catapulted A.T. Equipment Sales above their top five competitors for critical keywords, moving them into the highly-coveted page one Google’s search engine results page. A spot they’ve claimed and hung steady in for five years. Since 2013, brandbliss has been A.T. Equipment Sales’ sole marketing department and we’ve helped their company grow by double digits every.single.year.